The CRT Method™, is an all-inclusive workout method that allows the user to obtain the benefits of cardiovascular training and resistance training within ONE workout. People from all walks of life and fitness levels benefit from the brilliance of the CRT Method™. 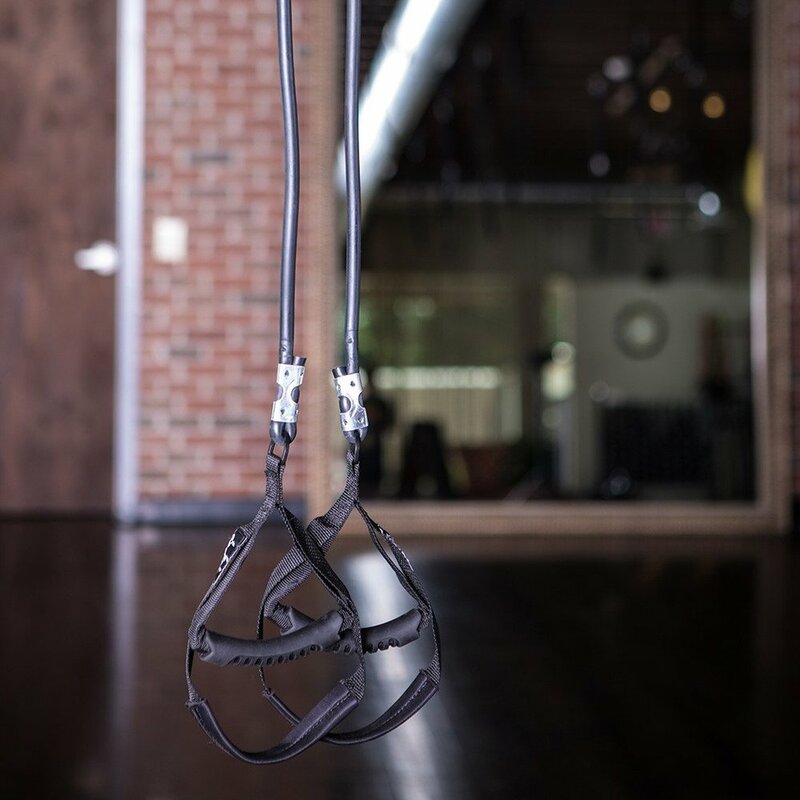 Combining cardio and resistance training while meeting users where they are, the apparatus offers self-directed resistance that is simply adjusted by varying the user’s distance from the anchor point. This isn't "just another workout", it's a METHOD! Everything you expect from the The CRT Method™, but with the bonus of of the upper and lower hooks for an in studio experience from home. This all-inclusive workout method that allows the user to obtain the benefits of cardiovascular training and resistance training within ONE workout. 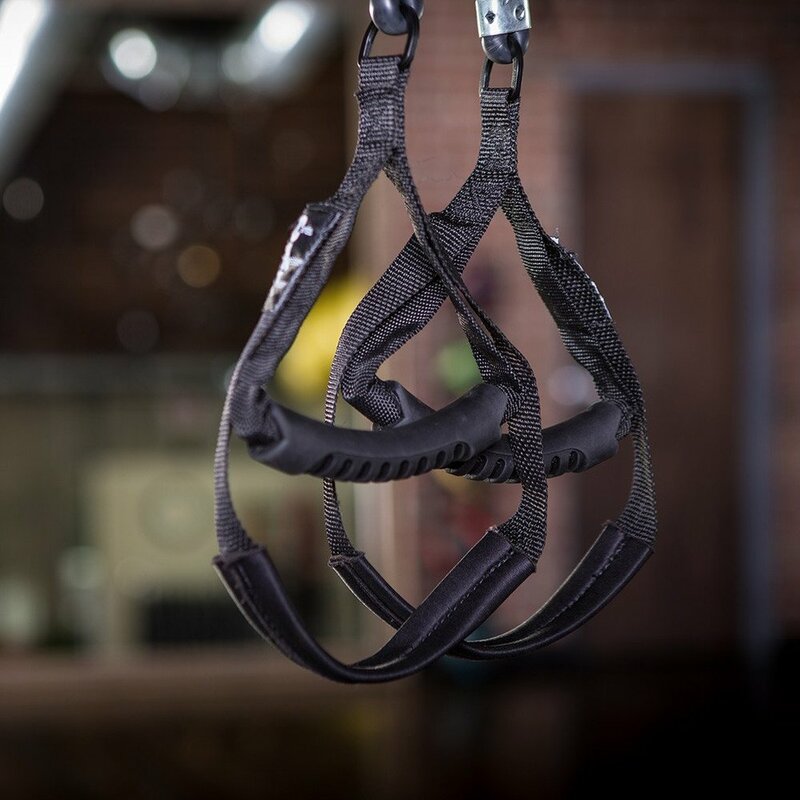 Everything you expect from the The CRT Method™, but with the bonus of of the upper and lower hooks for your training location as well as a $50 Credit for LEVEL ONE CERTIFICATION. This all-inclusive workout method that allows the user to obtain the benefits of cardiovascular training and resistance training within ONE workout.